The prestige and recognition achieved by the extra virgin olive oil cultivated in the region of Estepa and Puente Genil are due to a combination of factors, factors such as the variety of olive trees, the climate, the soil and the know-how of its associates. This uniqueness of its extra virgin olive oils has been guaranteed since 2004, counting on the Recognition and Protection of the National and community authorities through the Designation of Origin Protected Estepa (PDO). 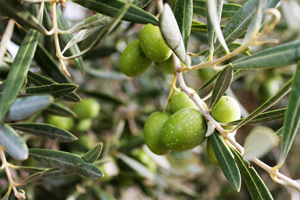 Its main purpose is to guarantee the quality of the extra virgin olive oil produced in the area and to promote it nationally and internationally. The prestige and recognition achieved by the extra virgin olive oil cultivated in the regions of Estepa and Puente Genil are due to a combination of factors, factors such as the variety of olive trees, the climate, the soil and the know-how of its associates. 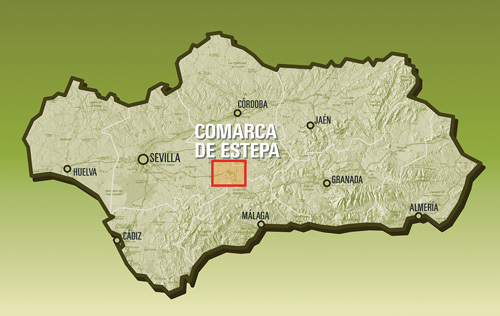 This uniqueness of its extra virgin olive oils has been guaranteed since 2004, counting on the Recognition and Protection of the National and community authorities through the Designation of Origin Estepa. 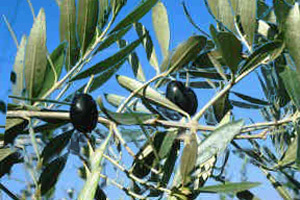 The production of this olive is primarily in the provinces of Cordoba, Malaga and Seville. These oils are fruity and complex, with herbal touches like freshly cut grass, artichoke and aromatic plants. Hojiblanca enters the mouth sweet with a slight bitterness and pungency at the end. It is a very versatile oil and can be used for cooking and also with marinades. This variety is typical of Cataluña and also the High Aragon region, although it can be generally found through the production areas of Spain and also throughout the world. 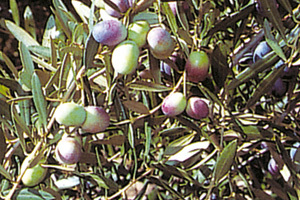 Its oil gives off a fruity flavor of olive and other fruits such as apple, banana and almond. It is an oil which is very free flowing, sweet and an almost imperceptible bitterness and spicy taste. The most common characteristic of these oils is its sweetness. This variety is distributed throughout Seville, Cordoba, Cadiz, Malaga and Huelva. Its name comes from the whitish color of its pulp and its oily juice (a mixture of vegetable water and oil). From a sensory standpoint, it is a very fluid oil with a medium aroma of herb and olive, medium spiciness and bitterness that are well balanced. Fresh off the production line, it is very pleasant variety. This variety is named because of its resemblance to an apple. 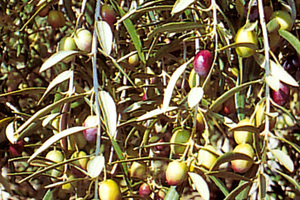 This variety is known most as an excellent table olive. Despite the fact, its high oil content makes it a great candidate for the mill. 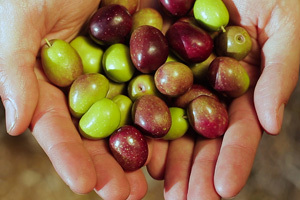 The resulting extra virgin olive oil is pleasant to the palate and thanks to its scant proportion of saturated fatty acids, it is good for digestion. 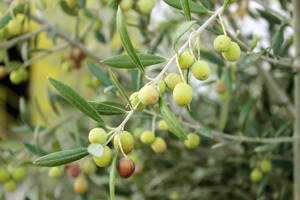 The extra virgin olive oil is especially recognizable due to its bright yellow color. It has very a fruity flavor and reminds one of olives. Coupage is a term applied to a mixture of extra virgin olive oil that is made up of two or more varieties of olives. Combining different varieties allows us to come up with as many flavor profiles as we want. These coupages are only allowed to bear the Certificate of Origin of Estepa when the regulatory board deems them worthy. 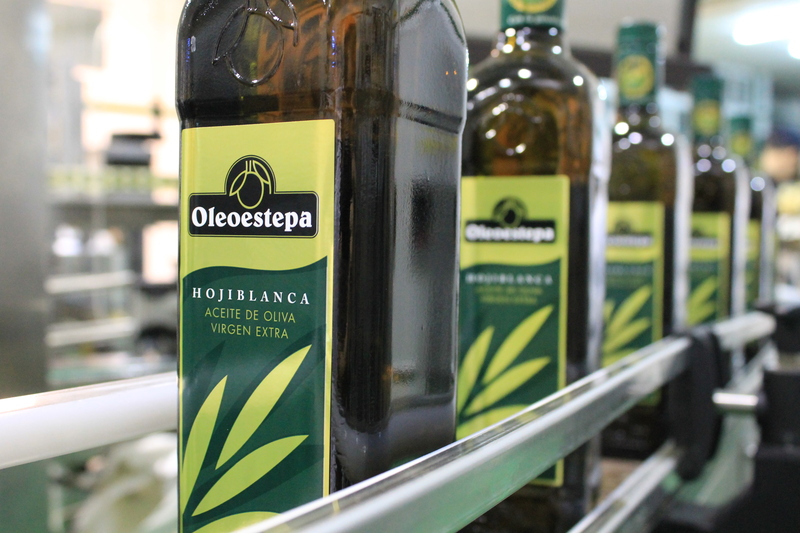 The regulatory agency of DOP Estepa established in its rules the most demanding quality standard to protect the extra virgin olive oils within the region. This is especially supported in the sensory analysis, guaranteeing that the quality of the product, until the expiration date, is of the highest standard. Highest score for fruitiness than any other DOP in the world (4), 2 being the typical score for other brands in the market. The highest stability in oxidation, which in turn guarantees long lasting quality of the certified oil. High content of tocoferols and polifenols, which provide the health properties in extra virgin oil. For the last few years, the Designation of Origin Estepa has offered hundreds of tasting classes and guided visits to various groups, both national and international. 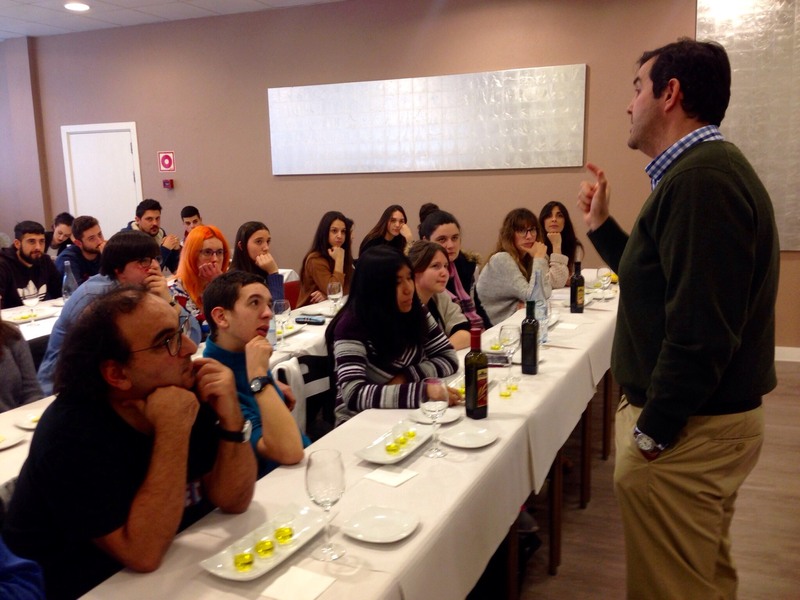 These groups have been able to get a firsthand experience as to what constitutes the world of Extra Virgin Olive Oil, from its production phase to taste testing the best oils.